Two Time Central Florida Blues Challenge Winners - Fun with the Blues! The Smokin' Torpedoes consist of four experienced musicians committed to providing an entertaining, live performance based on a variety of jazz & blues influences. 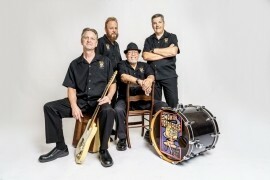 The Smokin’ Torpedoes are a well-rehearsed, professional 4 piece blues & jazz band that performs regularly throughout central Florida region, including many upscale venues, special events, concerts, festivals, conventions, The Villages, Blue Bamboo Performing Arts, House of Blues, Victory Casino Cruise Lines, NSB Jazzfest & Bluesfest, Lakeridge Winery & Orlando International Airport. We're always interested in finding cool new networking opportunities to bring our upbeat, good time live entertainment to...we specialize in volume control and can fit into almost any situation, large or sm ... all, while interacting and appealing to wide and diverse audiences. Looking for future opportunities to bring our special brand of live blues entertainment to and I believe we would be perfect for your venue and future special events. We’re currently booking well into the future. Please feel free to check our schedule and contact any of our clients for further references. 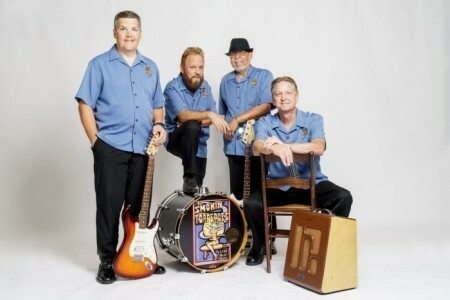 Each member brings their own unique style to the band, providing every listener with genuine blues rhythms, melodies and the charisma associated with bands paying tribute to the music we all love…the BLUES. We specialize in dynamic volume control and can adapt to any size event or situation to ensure our performances are enjoyable for everyone. So come on out to experience our unique show and feel free to contact us directly anytime for your next special occasion or future event. Good time upbeat boogie woogie & swing! 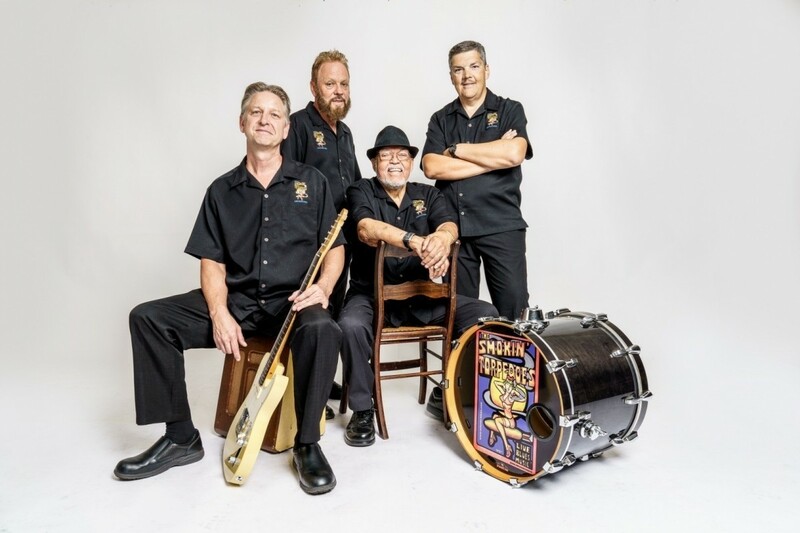 Founding member of the Orlando based band, the Houseshakers and two time winners of the Central Floirda Blues challenge, the Smokin' Torpedoes. Jeff has produced numerous theater showcase events & festivals featuring local, regional & national acts. With a strong marketing & sales background Jeff offers each client an added incentive for developing business relationships. Self taught guitar player involved in a variety of jazz projects and stage shows throughout his varied career including bei ... ng a staff musician at Disney, recording with internationally recognized artists as well as being an electrical engineer. Martin now brings his guitar prowess and outgoing personality to the Torp's efforts in bringing top notch blues entertainment to the masses. Pete hails from Jacksonville, IL and served in the Navy in Vietnam and performed with the Navy Band. He relocated to Orlando and performed at Disney for 30 years. 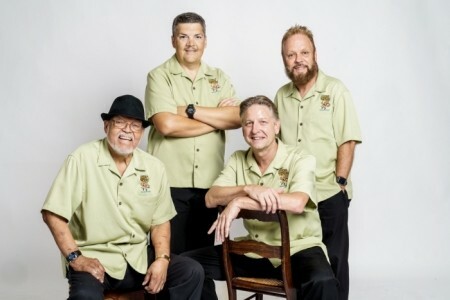 He has worked with several internationally recognized bands at Disney including: The World Band, the Dixie Deltas, Kids of the Kingdom, and the Mardi Gras Sounds. He has also performed with Kelly Clarkson, Chuck Berry, Lou Rawls, Roberta Flack, and many other stars. Dennis has played professionally his entire career including extensive touring, backing Las Vegas acts and then relocating to Tampa Bay area to work with blues acts such as Polous Ramsey band, Rock Bottom and Dan Electro & the Silvertones. 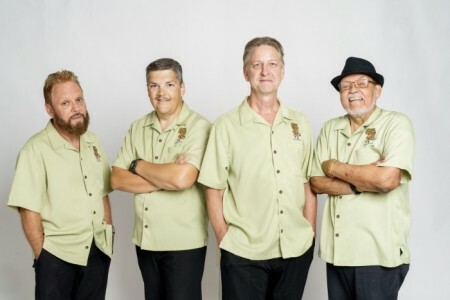 Since relocating to Orlando, Dennis has been playing with both traditional jazz & blues bands.